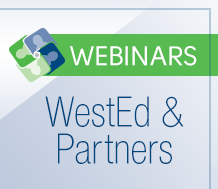 WestEd served as the Project Management Partner for the multistate Smarter Balanced Assessment Consortium (Smarter Balanced) — the first collaboration of its kind to build a common assessment system among a large group of states. 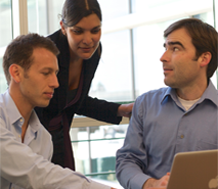 Through a four-year, $16.3 million contract, WestEd worked to support Smarter Balanced through project planning and management, governance support, budget monitoring, and documentation. Smarter Balanced was awarded a four-year, $175.8 million Race to the Top assessment grant by the U.S. Department of Education to develop a multistate student assessment system aligned to the Common Core State Standards, accurately measuring student progress toward college and career readiness. The Smarter Balanced Assessment System is composed of an innovative suite of computer-adaptive summative assessments with extended performance tasks, as well as interim assessments and a digital library providing formative tools and resources. To achieve the goal that all students leave high school ready for college and careers, Smarter Balanced has ensured that assessment and instruction embody the Common Core State Standards so that all students — regardless of disability, language, and/or subgroup status — have the opportunity to learn this valued content and show what they know and can do. Together with technologically advanced reporting systems, the summative assessments, interim assessments, and formative tools and resources provide student data throughout the academic year. These data inform instruction, guide interventions, help target professional development, and ensure accurate measurement of each student’s progress toward college and career readiness. 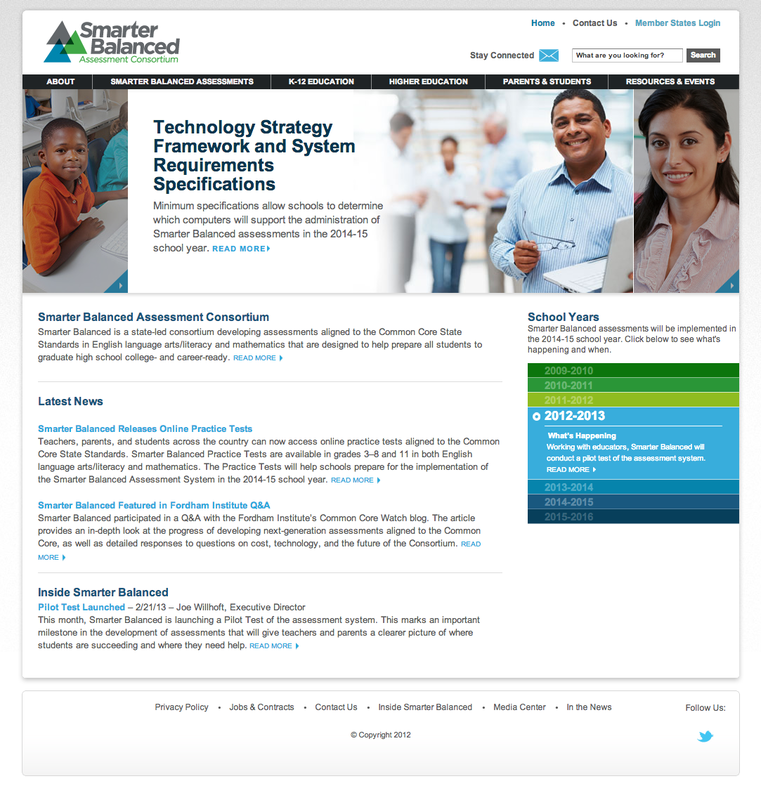 Be sure to visit http://www.smarterbalanced.org/ to learn more about our work and latest developments. Provide teachers with the tools they need to build better assessments for learning and to use results to improve teaching and learning. What Is Smarter Balanced? What Will Assessment Look Like? 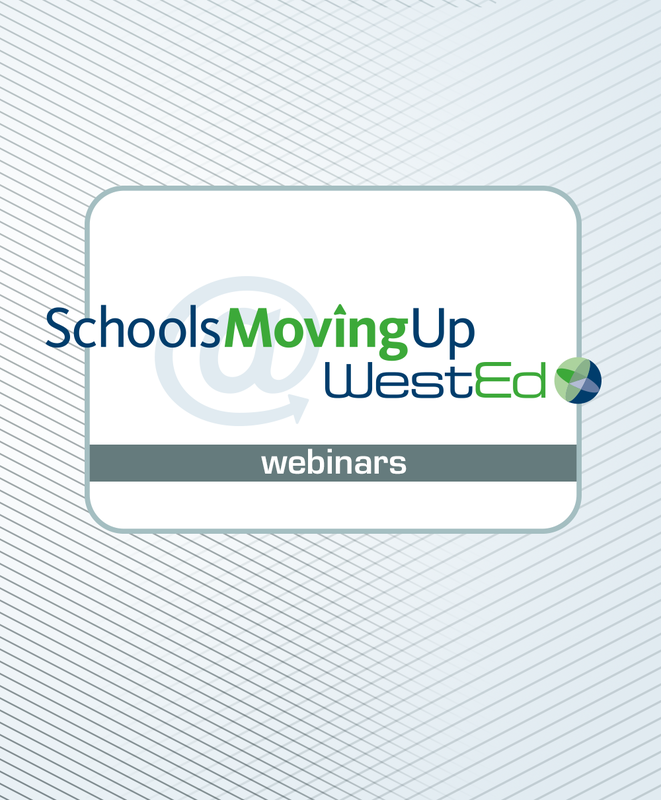 View this archived webinar and learn about Smarter Balanced and what assessment will look like in this era of Common Core State Standards. Read this paper to learn more about how this next-generation assessment system will be aligned to the Common Core. 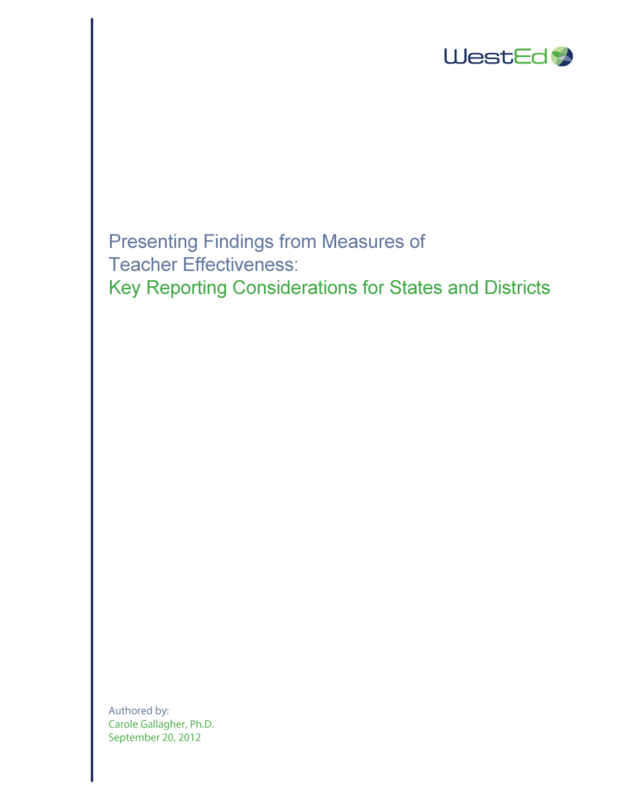 This paper aims to support states and other jurisdictions in the planning, development, and implementation of systems for reporting on teacher- effectiveness measures.